I could have been a sports car, you know…. When we were at a friend’s house a while back, I spied a lovely Victorian balloon back dining chair that was looking rather worse for wear. The leather was very worn and split and the seat was dipping – so I offered my services to rescue it from ‘sagsville’. 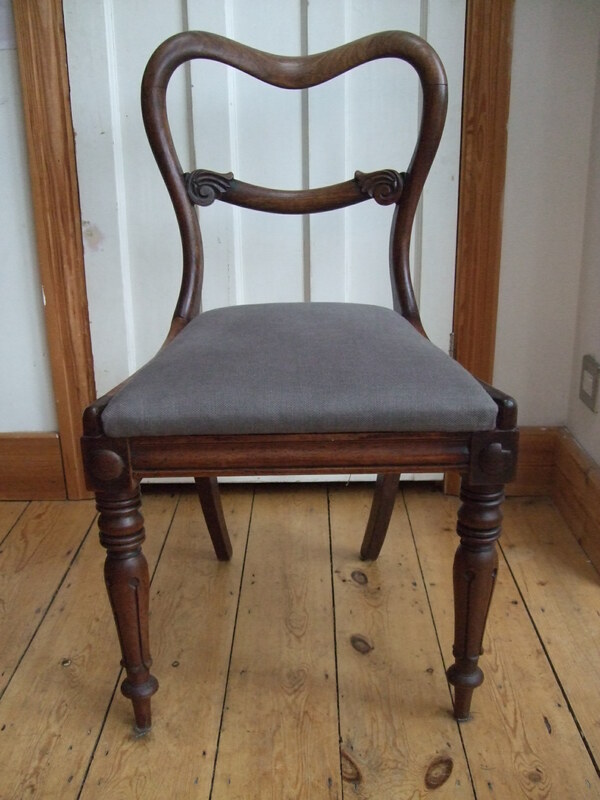 According to our friend, Anthony, the chair was likely to have been last reupholstered by a someone who worked alongside his father at the MG factory in Oxford in the 1950’s. I have now re-upholstered the seat. 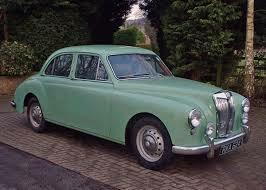 Although it doesn’t have that sports car feel about it any more – it looks rather lovely and is much more comfortable! But, so we don’t lose an important part of this chair’s history, I have saved a sample of the MG trimming leather and slipped it under the webbing with a print out of this blog entry. 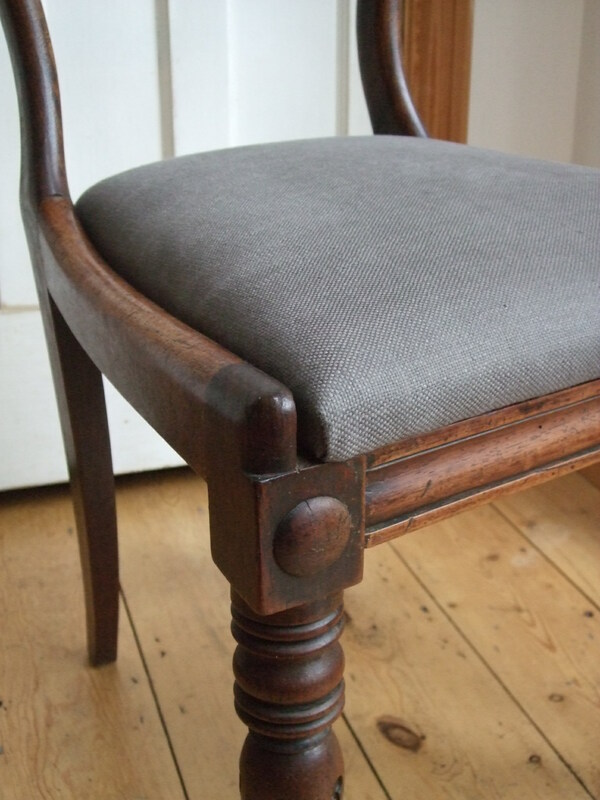 A little piece of history for the next upholsterer to find…! Guess who’s coming to dinner..